With the advent of February, Spring starts to feel closer and the garden begins to come to life. This is the time of the year to start to plan the canvas of the garden and how you want your garden to look. If you grow vegetables or fruit, it may be time to review what worked last year, what didn’t go so well and perhaps look to grow something completely different. To this end, I usually review the seeds that I have and look to swap any or to pick up some new varieties. I always attend my local seed swap, more of which later. I have been growing vegetables for 8 years and have had an allotment for 7. For me, it is not about saving money so much, it is about the taste and satisfaction of having my own crop. I still have tons of potatoes in my shed to eat plus the beans in my freezer never seem to run out. I like nothing better in the summer than picking a fresh tomato from my garden. I like the fact that my four year old daughter can harvest vegetables with us and is learning already about where food comes from. The allotments are very sociable and I have learned a lot from other plot-holders with greater experience than me. Additionally it is great exercise and a great stress reliever and I really enjoy the fresh air after spending the majority of the week in an office. 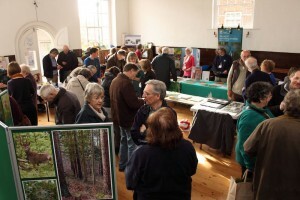 So next weekend I’ll be heading along to Horsham Seedy Saturday, which is in its seventh year and is a great way for local gardeners and allotment holders to mark the beginning of the growing year. 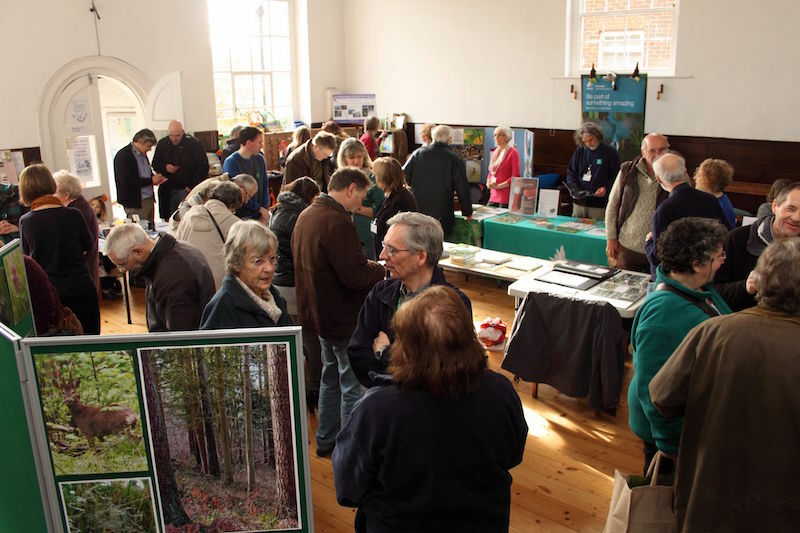 It’s hosted by Transition Horsham, who are a group of volunteers who care about the local community and work to build resilience against shocks coming our way from climate change, peak oil and changes in the economy. The annual seed swap is a way of encouraging us not to waste seed but to collect it, value it and pass it on, thus passing on heritage, diversity and seed particularly suited to this Horsham environment. 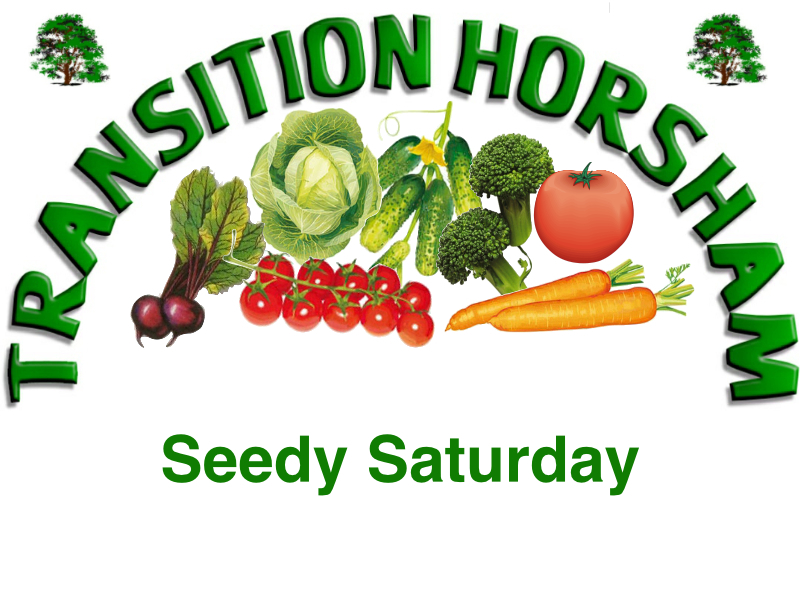 Transition Horsham, also run a community allotment site and are working towards bringing in local groups to work on the site.